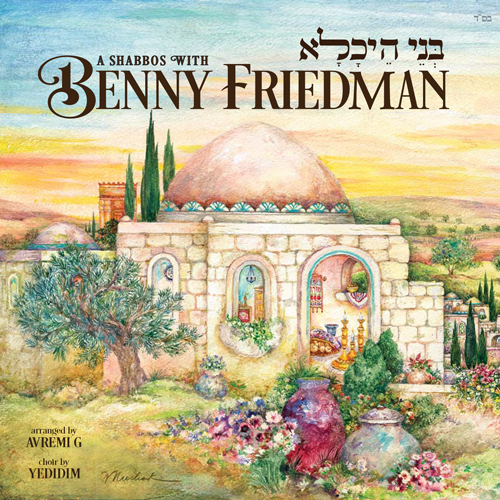 And from that was born Benny Friedman’s brand new album, “Bnei Heichala,” a stirring collection of classic and modern Shabbos Zemiros. 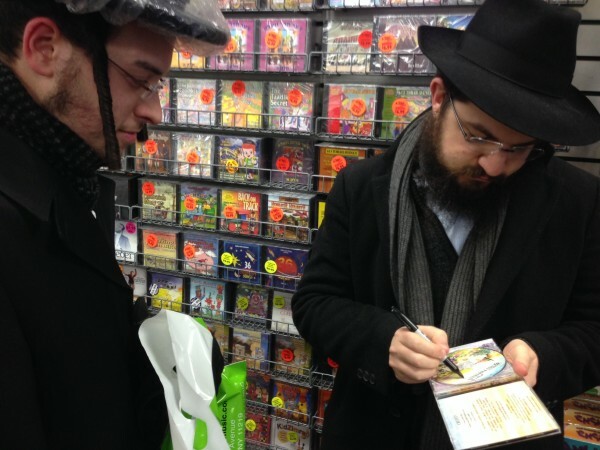 Ultimately, their hope is that “Bnei Heichala” will lift people’s spirits and maybe help a little to bring some of the Kedusha of Shabbos into the whole week. 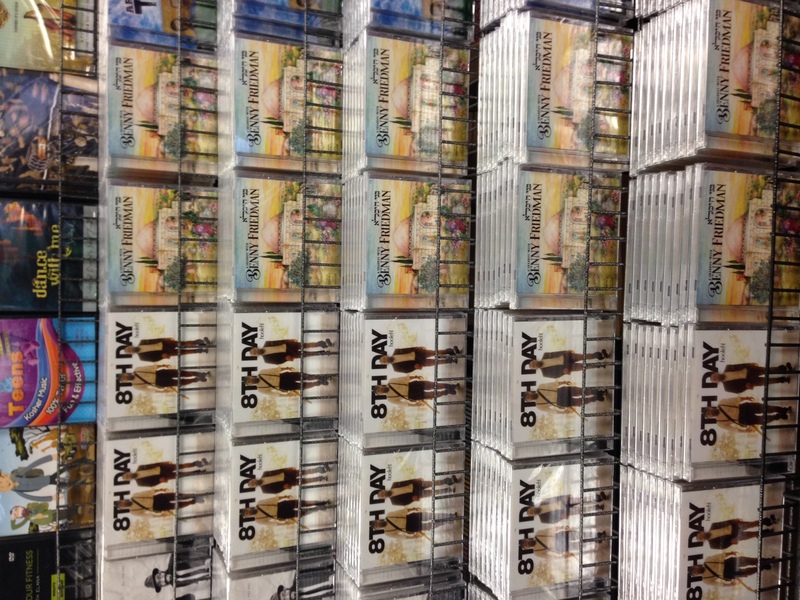 The CD was artfully arranged by Avremi G with full musical accompaniment, recorded and directed by Ian Freitor. 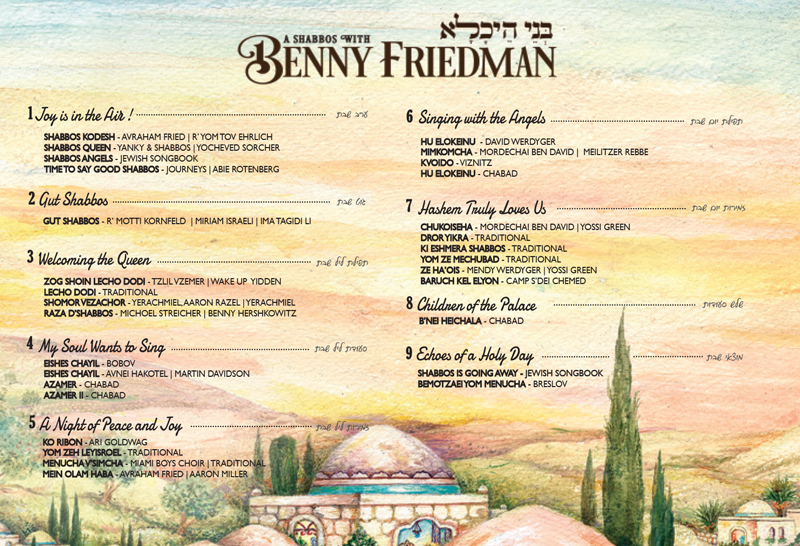 For some added flavor, Benny has also teamed up with the Yedidim choir, whose golden touch adds a splendid dimension to the entire album.